Blogging has been in the trend for quite some time now. People are using blogs for various purposes i.e. to address different topics, to write promotional content, informational content etc. However, the newest trend with the bloggers is to write about technology and its various advancements. With the advent of technology, an innovative gadget is developed after every few minutes. Hence, you will find a variety of technology blogs with content related to use of such gadgets, their reviews, tutorials, pros & cons etc. on the internet. The content of the technology blogs is not only limited to gadgets and devices, gaming lovers can enjoy blogs on various topics concerning their interest such as best gaming laptops, new & upcoming games in the markets, guides to play the games etc. 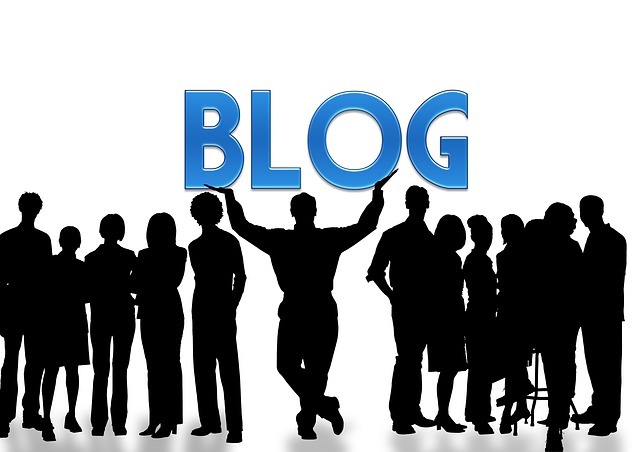 Read on to know some benefits of technology blogging for both the tech freaks and the novices. Running and maintaining a technology blog is a cheaper option as compared to maintaining a website. In fact, some website offer free blogging services; hence, the bloggers don’t really have to worry about the cost. Many technology bloggers write the reviews on the latest products which help their readers to make easy decisions whether to buy a certain gadget or not. For example, you will find a variety of technology blogs on the internet offering comparisons between the best laptops and other gadgets. This knowledge helps an individual to buy the best device available. 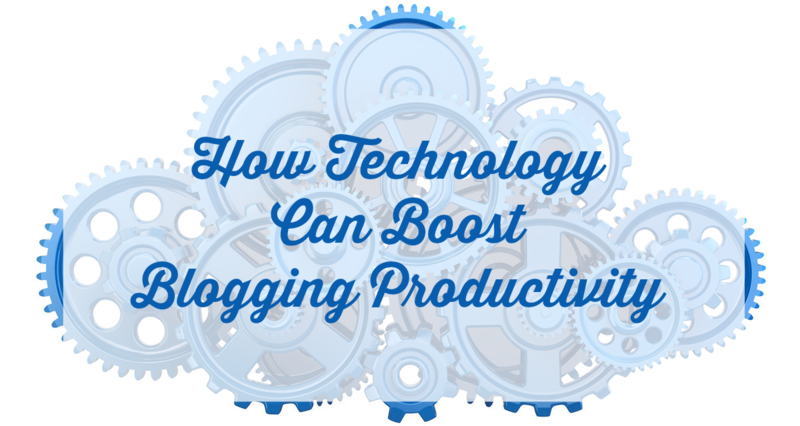 With technology blogs, information on the latest gadgets can be shared easily. People from across the globe can have access to the technological information posted on the globe without any convenience. Since the blogs are easier to navigate, users can easily read the required information without having the need of going through various web pages. Various companies that are running the tech stores online take help of such blogs for the promotion and marketing of their websites. 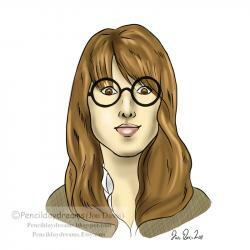 The bloggers can write promotional content for them and get a reward in return in any form i.e. discount vouchers, payment etc. This feature makes blogging a good source of earning for them. The information on the blogs can be linked to the social media platforms. This can help the blogger to spread the name about their blog through the social media while the social media users can get to know about the latest information on the technology and its advancements. To sum it up, technology blogging has become the premium source of gaining information on various technology topics right from the tutorials to use new gadgets to their reviews. They have proved to be beneficial for both the readers and the bloggers. If you are a tech-savvy individual, you can easily set up your own technology blog and help to spread technology awareness.